A symposium hosted in partnership with the West Midlands Egyptology Society and the Midlands Egyptian Society. 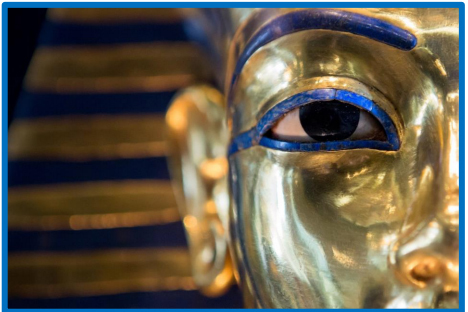 The West Midlands Egyptology Society and the Midlands Egyptian Society is co-organising a Tutankhamum symposium at Birmingham Museum and Art Gallery, UK on Saturday 15th July. This is also in collaboration with the Egyptian Cultural & Educational Bureau in London. ‘Virtual Presentation of the Discovery of Tutankhamun Tomb’.